Until I was invited to this "Diamond Date"
I was recently invited by Kama Jewelry, the retail arm of Kama Schachter, to their factory and Boutique at Andheri East for a "Date with Diamonds" in association with Mumbai Gloss. It was indeed a date of remember and I am glad that I got this invite to not just visit workshop of one of my favorite brands [Yes I learnt about them during a Twitter contest] but also got this opportunity to see their craftsmanship closely through, step by step, art by art. It was indeed an exclusive affair to remember wherein a delegate of female bloggers, spent the better part of their afternoon, viewing, trying and admiring the stone that mankind has entrusted as- A girl's best friend. Yes indeed, diamonds are a women' best friend and that is why we befriended the "art of design and craftsmanship" at their well spread boutique and workshop with a good infrastructure and design. But off course, they are the "diamondsmith" behind a beautiful brand that makes millions of women around the world, go weak in their knees. The date began with a hospitality and a power packed presentation by the Kama Team. It further proceeded with a little warming up session where bloggers saw some of the designs by Kama and then proceeded to the factory to see the whole rigorous and rigmarole process of jewelry making, jwelery crafting by Kama. 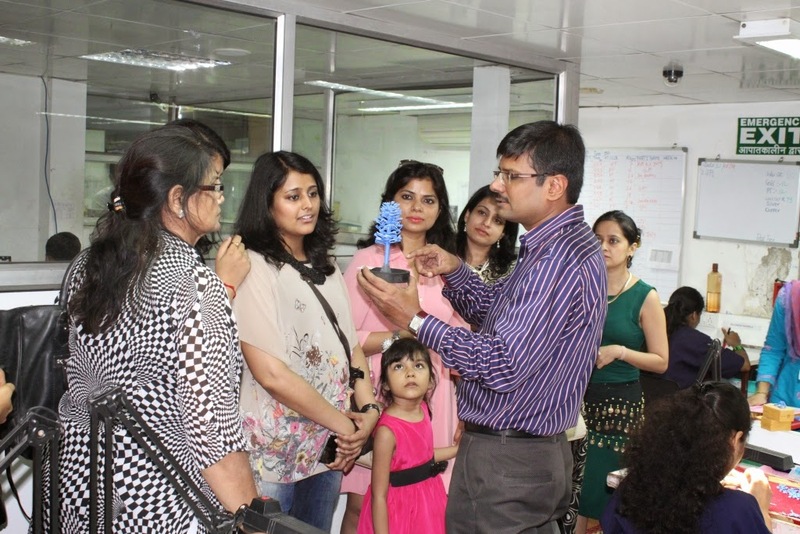 And this visit made all the difference where we learnt how even a simple looking design is undergone a process that is complex yet pays attention to minute details wherein they turn a normal looking diamonds, molded into enchanting designs. No wonder diamonds are precious, no wonder diamonds are what diamonds are. Kalista is of greek origin and means- most beautiful one. Why Kalista? What could be a more apt name than this, that would entice diamond lovers across the globe while creating a unique niche, own brand for this stunning rhapsody of diamonds with design. Kalista, in itself a summation of all things beautiful, all things precious. Isn't that a thing that all women across the world aim to- Beautiful [inside and out]. The diamond just helps them live what they believe and shine. Shine like a star, shine like a diamond, Shine like Kalista- the most beautiful one. What could be a more apt name then Kalista which also signifies the intricate design that each piece of jewelery in this collection echoes and spells. K for Kama, K for Kalista. If you ask me, a name is indeed very important for a brand cause it sets the brand apart from the clutter in market. The name should be unique, the name should be tongue catching, the name should sound sophisticated, the name should symbolizes the creation and the name is Kalista. Dhamko, sawar ke, Kalista mein. Yeh to chahat hai Kama ki, jo ban ke nikhar chaayi hai. Isse khoobsoorat aur kya hai, iss jahan mein"
दमको, सवर के, कलिस्ता में. That's Kama, folks! I hope next time when you have diamonds in your mind, you will definitely have Kama in your mind. Rakshabandhan is fast approaching and Diwali is sometime away. Heck! When do we need an "occasion" to buy our-self some beauty, luxury and happiness? I am going to gorge on Kama soon for my next diamond cravings. Hope to see there soon. Till then, smile and keep looking the beautiful self. Ciao. I hope you liked my post and the name that I have given to this splendid collection. 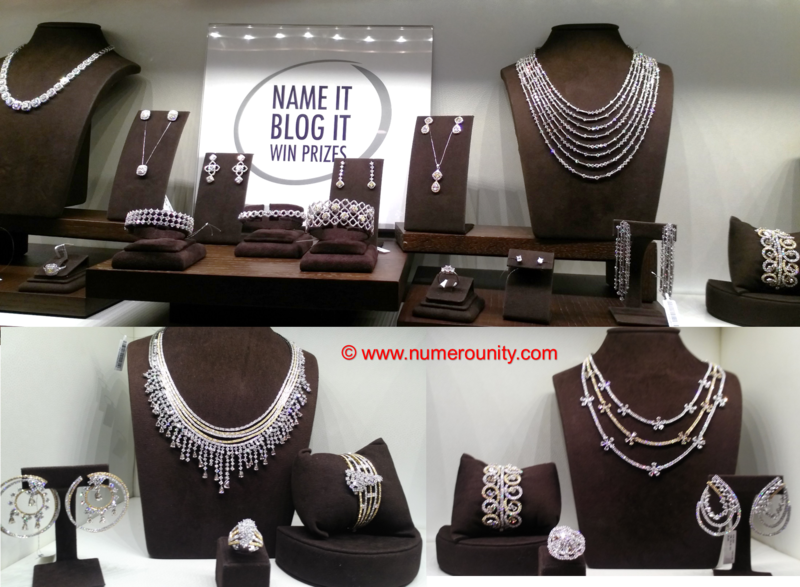 If yes, do vote for me at- www.kamajewellery.com/bloggerscontest. Thank you Kama for your love, design and hospitality. Shine, Splendor and Surprise. Wow sounds like a perfect destination for bling, my birthday is just around the corner , will make sure I head there for a little treat.